I’m a big believer in learning on the job, and it’s easier than ever to do so. There’s so much information available: be sure to follow blogs and online forums. You’d be amazed at how fast you learn if you’re truly passionate about a subject. Also, you don’t have to do this alone – and you shouldn’t. Business is all about collaboration, and finding great people to work with will help you to achieve your goals. To get started, join communities of people who share your interests; reach out to someone who you believe would make a great mentor. While you may not be able to quit your job, that doesn’t mean you have to quit your dream. Some of the world’s most successful companies began as side projects, with their founders working evenings or weekends to turn their ideas into a reality. 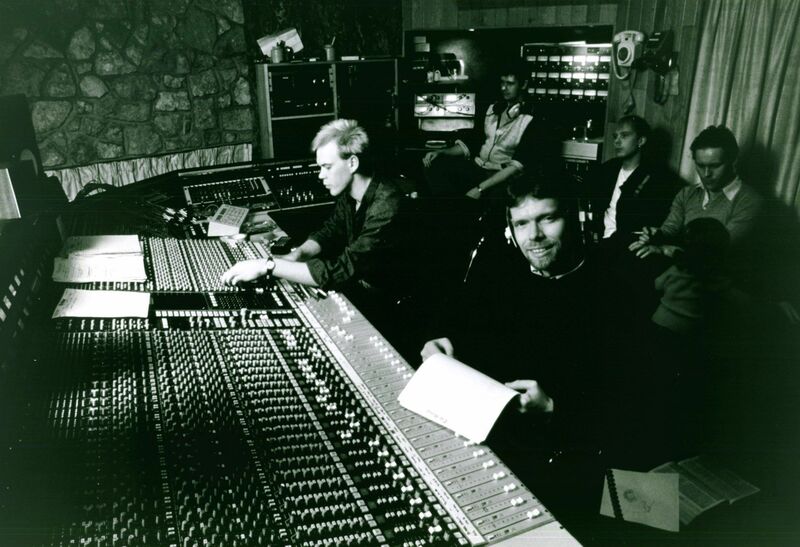 Our team at Virgin knows that this is possible – all of our companies started while we were working on something else. Lack of funds needn’t be a barrier, either. This is the age of entrepreneurship, and there are many options available. A number of start-up loan programmes have sprouted up in countries and cities across the globe, so do your research — there may be a local provider who is willing to support your business. Another great way to get your idea off the ground is through crowdfunding, which is a great way to gain market validation, receive real-time feedback, promote and market your idea, and gain some exposure. So be brave, take risks and don’t give up. 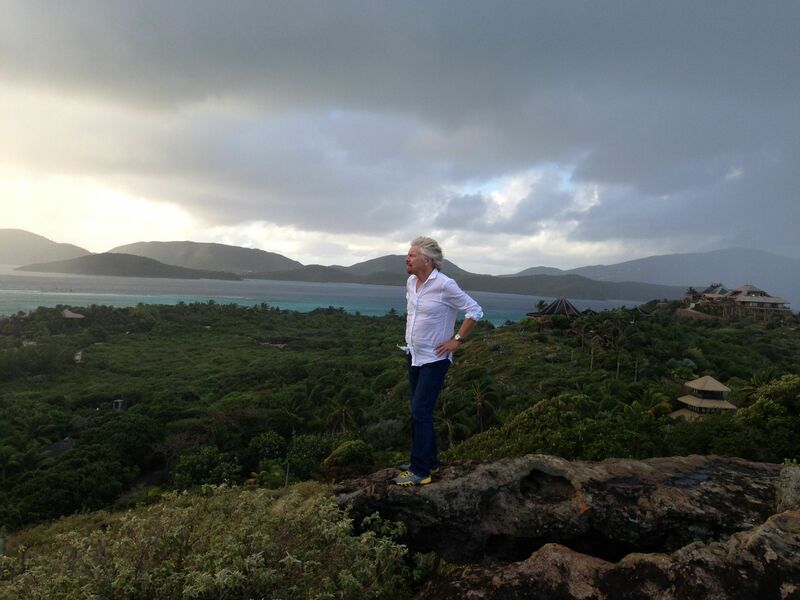 If you’re truly passionate about your idea, you’ll give it your best shot. Passion will keep you going when you think you’ve got nothing left in the tank, and it will make success taste even sweeter. And never lose sight of the fact that when you put people and the planet on par with profit, success will follow.